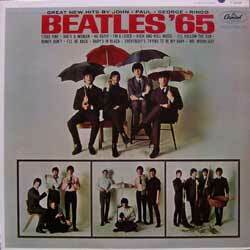 Release price guide: Beatles \'65 on label Capitol with catalogue numnber T-2228, The United States. Vintage Record Value Release price guide: Beatles \'65 on label Capitol with catalogue numnber T-2228, The United States. 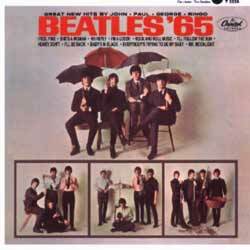 Beatles '65 is the collectable edition of title Beatles '65 recorded by Beatles. The record was published with catalogue number Capitol T-2228. This pressing was released in The United States. This record was release on 1964-12-15. It was released as a LP (12") and appeared on the Capitol record label. The sleeve cover was designed by an unknown artist. Our auction results for T-2228 were last updated on 2019-04-13. Out of 747 auctions 227 items were sold. The best auction result was $520.00 On average $31.78 was the price paid for this record. beatles 65 nice album mono t2228 INTL SHIP?